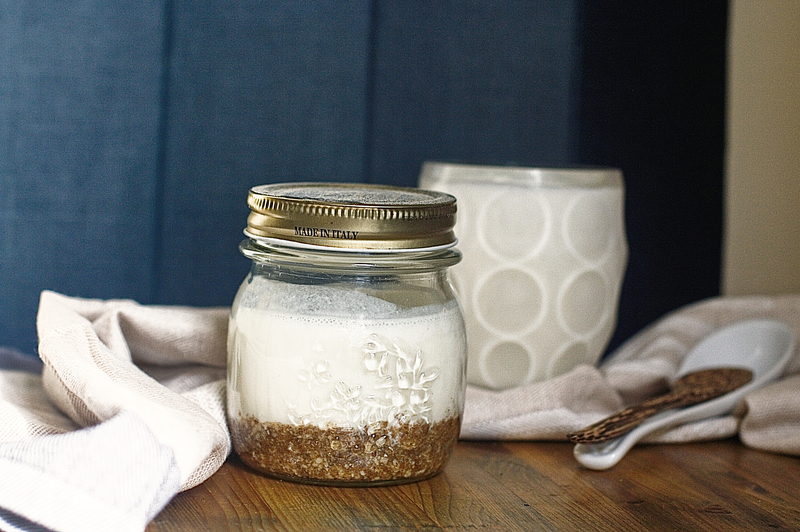 When you come back from the gym, after having smashed every single rep, feeling super hungry and craving something sweet, what’s better than a little jar of no bake protein powder ricotta cheesecake. It’s a Low-Carb | High-Pro | High-Fat | C25-P25-F50 | LOW-COST| delicious post-workout meal. When to make this recipe? What’s the difference between this recipe and the original one? Mmmm… cheesecake… one of my favourite desserts, one I simply cannot resist. 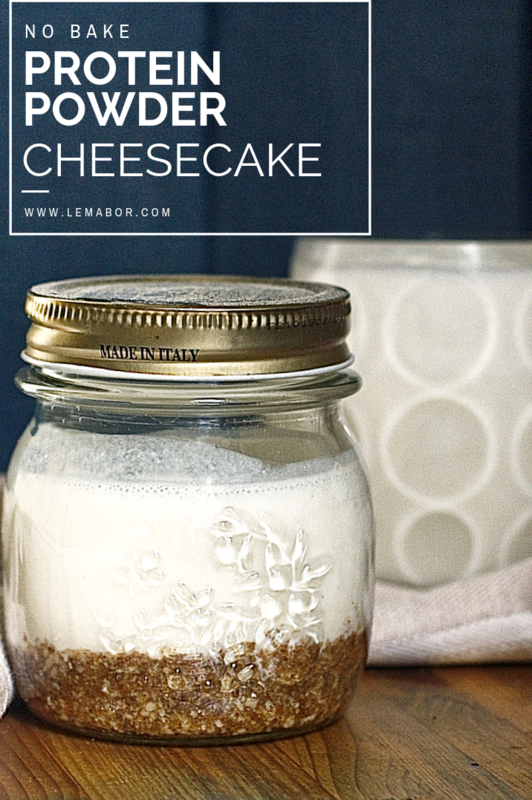 If they are no bake cheesecakes it’s a win win. So why not make a fitness-friendly and equally delicious version of it? With small arrangements and substitutions any dish can be recreated in a fitness friendly way, without skipping on the taste of course…and this is the case! It could yield 1 big jar or 2 little ones and I won’t lie, sometimes I go for 2 in a row… oops it’s just gluttony! In this version I used vanilla casein protein powder, but I think it should be fine with any other flavours as well, such as strawberry, chocolate etc… which I haven’t tested yet, probably sooner or later I will. I made a mess at the first attempt. That’s because I added egg whites, whey proteins and microwaved the mix. The cheesecake got chewy and soggy. Yuck!! This time I skipped eggs and didn’t microwaved anything and used casein protein powder instead of whey protein powder. It gives that fluffiness we all are looking for and the texture is great. It’s done in a blink… it’s literally a piece of cake… Cheesecake! I love eating this sweetness out of a jar, it’s fun, and the outcome it’s great. 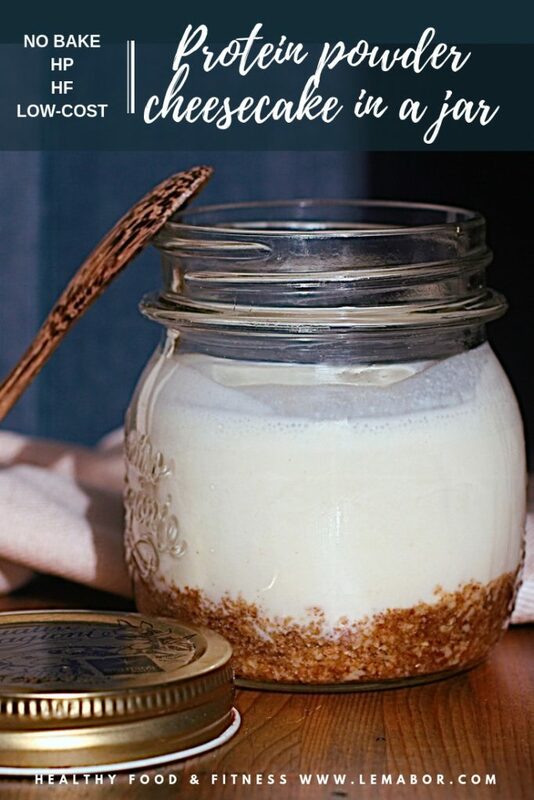 Any time is a great opportunity to have this super easy cheesecake made with protein powder and ricotta cheese. When you come back from the gym, after having smashed every single rep, feeling super hungry and craving something sweet, what’s better than this for a great post-workout meal. During low carb days I tend to save some of the daily macros for a cheesecake like this. The post-workout treat you couldn’t have enough of. Well, as always it depends on a lot of things, but as a general rule to make this dish, I spent a total of € 1.90 per portion. 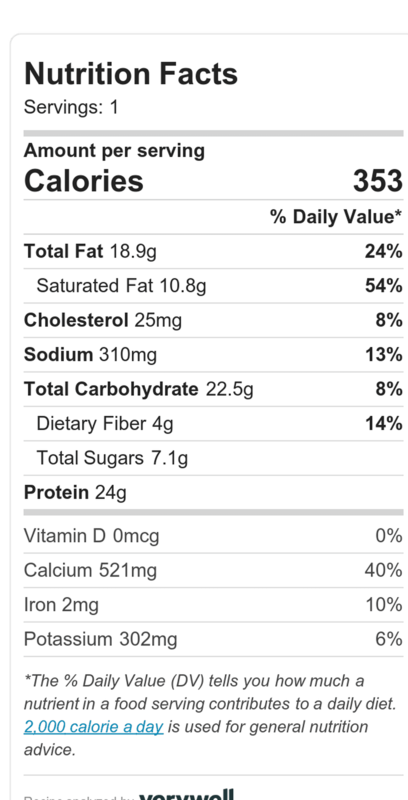 The real cheesecake, like the NY one, requires many more ingredients, it’s high in fats and carbs. Proteins are low and it could cost up to €7. Yes, I paid 7 f@°#ing euros for a cheesecake slice here in Milan. That’s annoying!!! So made it myself, it’s the better choice indeed. Everything is easily found at the grocery stores, even the PP are on their shelves nowadays. As previously said, use casein protein powder and don’t use greek yoghurt instead of ricotta…it’s another “bad taste outcome” I made. Greek yoghurt gives a sour and very strange aftertaste, it’s not that bad, but I prefer less adventurous flavours. any other nut of choice for almonds. 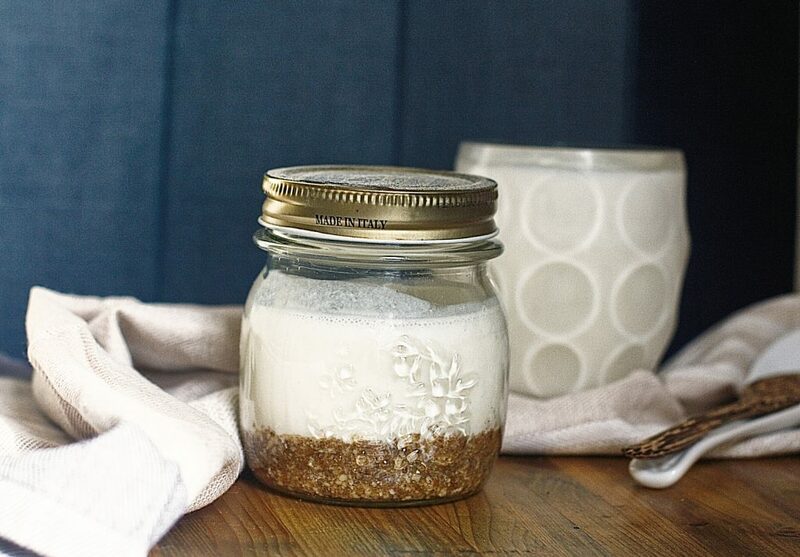 Blend the wasa and almonds together and stir the grated mix with melted coconut oil and honey. 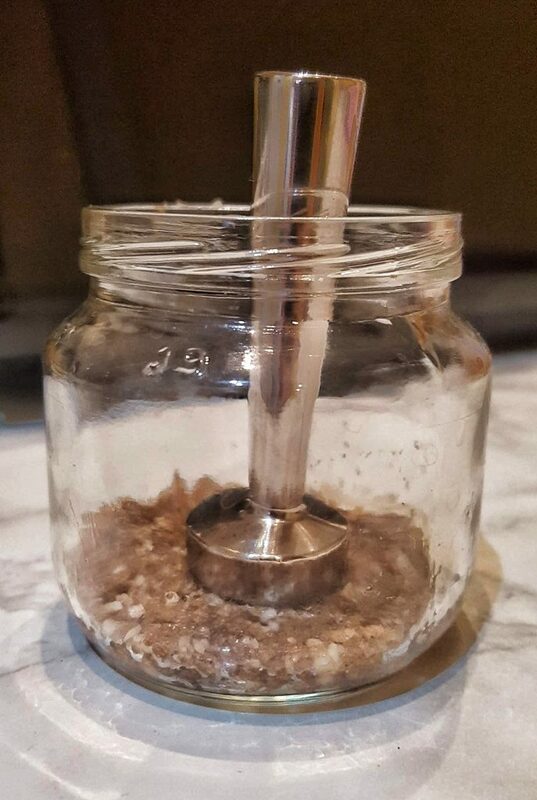 In a jar (mine is 7 cm in diameter and 10 cm high) put the mixture on the bottom and press it with a spoon trying to level it down evenly, as you see below I use a little coffee tamper. It works great. Set in the fridge for 10 minutes to make it firm. Whip milk, ricotta cheese and protein powder till you get a smooth and firm consistence. Take the jar out of the fridge and fill it up. Set in the fridge for 1 hour. In a jar (mine is diameter 7 cm; high 10cm ) put the mixture on the bottom and press it with a spoon trying to level it down evenly.